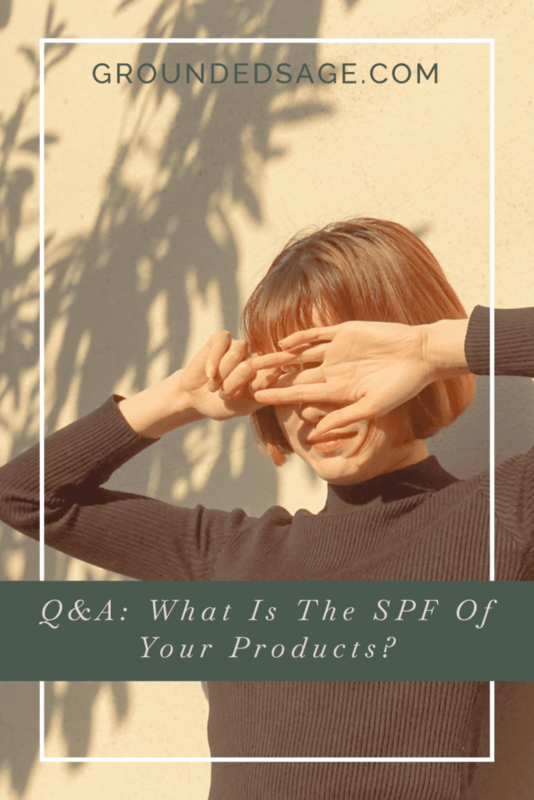 Q&A: What is the SPF of your products? 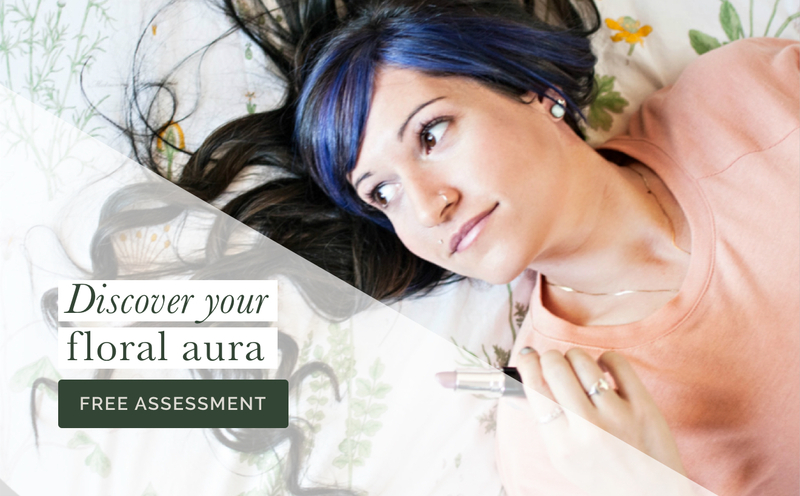 I was wondering if you know what the SPF level of your Mineral Makeup Foundation and other products? I have been using some of your products for a while (I love them!) but mainly in the evening/night or when I am indoors because of that. Thank you! Thanks for your question! Health Canada guidelines prevent us from exclusively claiming the SPF of our products without proper testing. 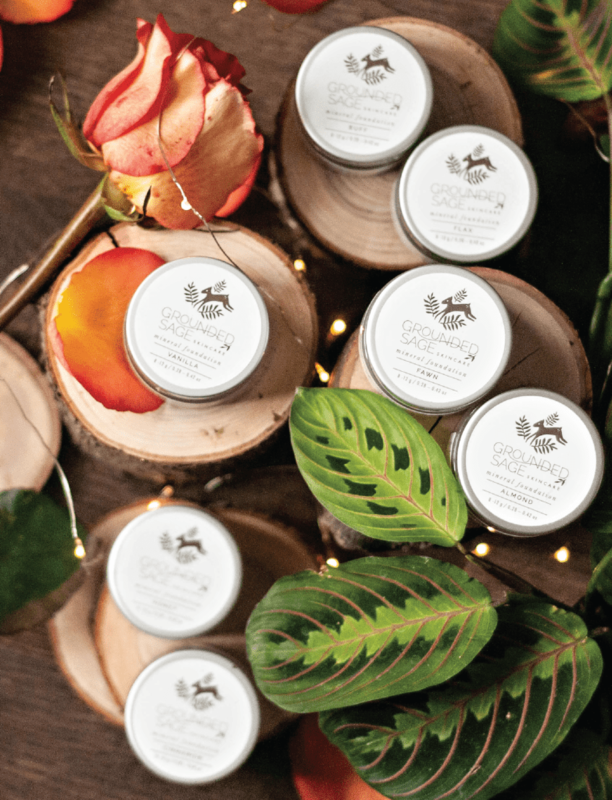 However, what I can tell you is that most of my products contain titanium dioxide which is a natural sun-blocking ingredient, as is zinc which is in a few my products. The other thing I can tell you is that titanium dioxide provides protection for UVB and UVA2. Zinc provides UVB, UVA2, plus UVA1. 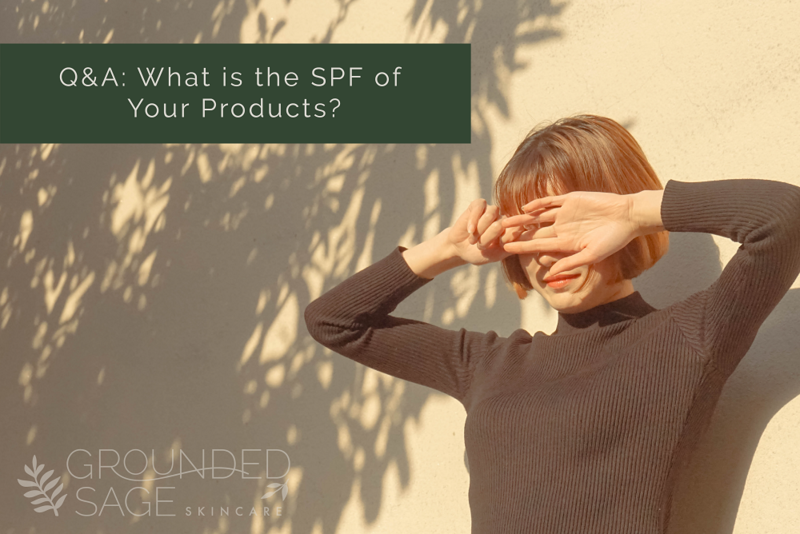 Approximately 1% of either of these ingredients in a product roughly works out to 1.5 SPF. 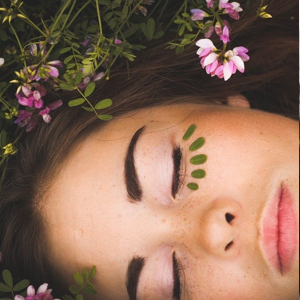 Most of our facial moisturizers have approximately 3-4% titanium dioxide and/or zinc with one exception, Calendula & Oat Facial Moisturizer which has 20% zinc! Our loose mineral products have closer to 15% titanium dioxide. For me personally, I feel comfortable wearing my products outside during the day without sunscreen/sunblock/etc. as long as I’m not going to be in the direct sun for a long period of time. While I’m gardening I still only wear my facial moisturizers but I also put on a big sun hat and work in the shade when I can. 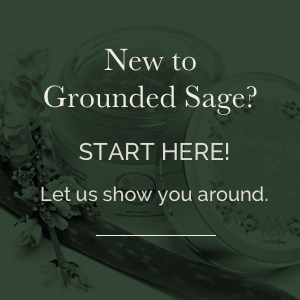 If I will be cutting the grass (which currently takes me 45 – 60 min in the sun) or gardening without my big sun hat, I personally feel comfortable relying on my Calendula & Oat Facial Moisturizer. It’s my stable anytime I’m outdoors, especially in the afternoon when the sun is at its peak. How to protect, and how much protection to use, in each situation is such a personal decision. I hope this at least helps you a little bit when making the decisions that are best for you. If you have any additional questions just let me know!